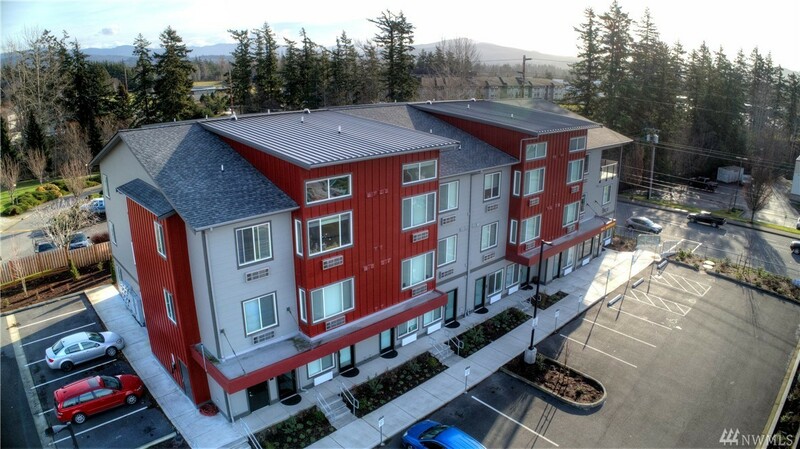 True 5.76% Cap â New construction completed in late 2017 with 100% occupancy - 47 unit MF building on E Bakerview. The building has 40 studio apartments and 7 ground floor micro office suites with 52 parking spaces. Each studio unit features a HVAC, W/D, dishwasher, & 30 gal hot water tank. The timing is right on this new Bellingham apartment building.